In Stock! 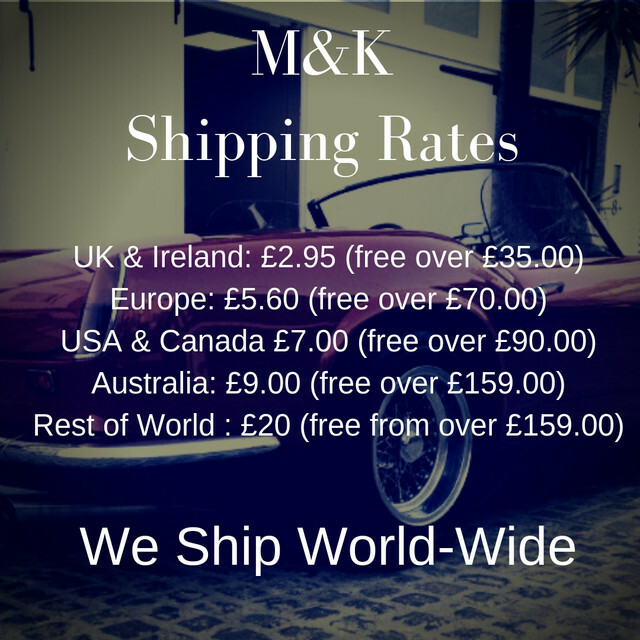 Shipping Now, Get The Brand New MiniDA From M&K, New 3” model! The smallest machine in our range, perfect to obtain the perfect finish on tight areas. Easy to manoeuvre and lightweight. This is the perfect machine for manoeuvrability and ensuring every inch of your car is perfect. Using a large machine to restore and correct the door jambs, boot and bonnet...not to mention the side skirts can be difficult with a full-sized machine, not with our Mini. Mini in size, mighty in power. Order yours today and achieve the finish you’ve always dreamed of! Nice weight, pleasant to hold. Just need the weather to play ball so I get chance to use it. Well , Mitchell and king the best products I have in my range .